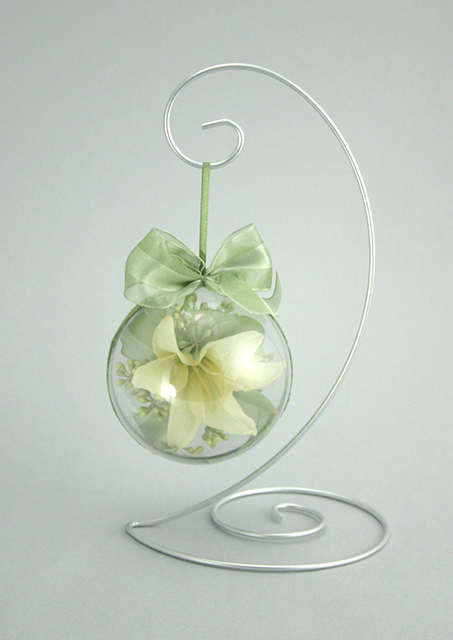 Our Acrylic Ornaments are a unique idea for memento gifts. Available with an optional stand, they are cast with minimal distortion. 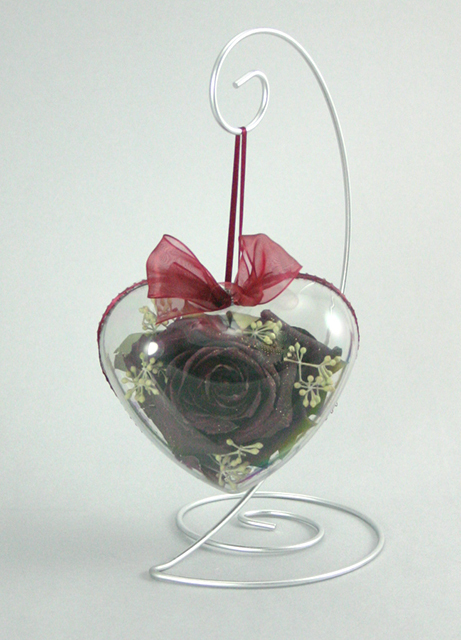 The preserved florals and ribbons are not included.